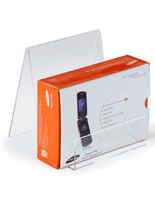 These Table Top Displays Increase Merchandising Presence in a Store! These Retail Fixtures Are POP Tools with the Transparent Acrylic Exterior! 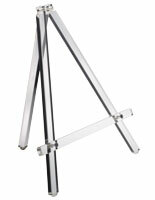 These Table Top Displays Are in Stock Now! Holds pictures, literature, magazines and many other goods. Angles contents into the sightlines of passersby. 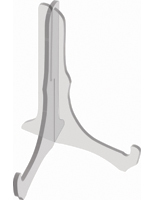 Durable acrylic fabrication provides longevity. 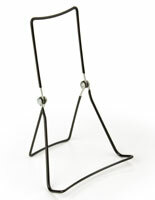 These table top displays include many characteristics that will help customers notice the items on sale. 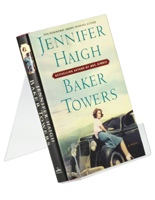 The retail fixtures have a simple design that presents books, post cards, pictures, brochures and more. 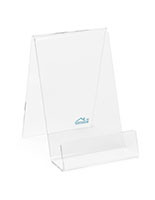 These table top displays feature a 1.5"d lip that can accommodate stacks of thinner contents. The POP tools are completely clear to leave all of the focus on the displayed materials. 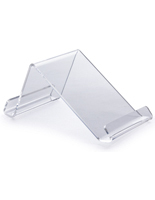 These table top displays are crafted out of acrylic for sturdy and economical store easels. The retail fixtures are 8" in overall depth, so users only need a small amount of counter space. 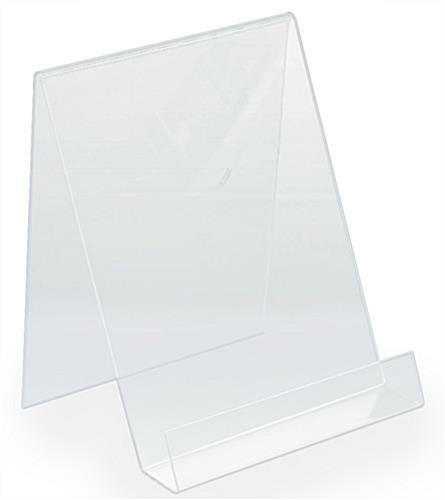 These table top displays are perfect for 8-1/2" x 11" print outs. The POP tools may be used in all sorts of establishments to help promote.